Blood is the most important fluid in the body. It supplies nutrition and oxygen to each and every cell and also plays a crucial role in making immune system work efficiently. Blood absorbs nutrition from digestive system and collects oxygen from lungs to provide it to cells. Blood along with nutrition and oxygen can also collect impurities which come along with food and air. These blood impurities are filtered-out in kidneys and liver and by lymphatic system. Spleen removes dead or inactive cells from blood to keep it clean. If load of toxins is heavy in food and air, blood impurities rise to higher level which become beyond capacities of liver and kidneys to handle. Contaminated food, polluted air and water are major causes of blood impurity. Medicines get dissolved in digestive system but their residue can stay as sludge in liver and blood vessels and may flow in blood for a longer period in the form of chemicals. The residue of medicines also becomes toxic and can damage the cells of the body so due to these reasons long term medication is another major cause of blood impurity. Digestive disorders may not seem very serious, mostly people complain about gas, acidity or missed bowel movement and deal with these as regular part of life, but these if occur frequently can slow down digestion and give rise to toxin build-up in digestive tract. These toxins can further seep into blood stream as blood impurities. People eating at improper timings, filling-in passing hunger with junk, eating processed or fatty foods are common victims of digestive disorders and blood impurities. Harmful food is another commonly found causes of blood impurity. Harmful drinks like alcohol and habit of smoking, tobacco, etc., can also raise toxins to cause blood impurities. These habits raise level of toxins by supplementing harmful chemicals and compounds to the blood and also slow down digestion and defecation to cause blood impurities. Liver malfunctions caused due to infections, alcoholism, jaundice and other reasons; stones in kidneys due to high calcium or sodium diet or due to lesser water intake, are also the causes of blood impurity. These organs are mainly responsible for filtering toxins and impurities out of the body but when these become sick, level of toxins rise alarmingly and dangerously to cause serious harm to health. Poor liver functions and toxic kidneys or renal calculi are other major causes of blood impurity. Metabolic disorders, low immunity and ageing are also causes of blood impurity which occur due to inefficient removal of infectious agents, toxins, chemicals and salts. 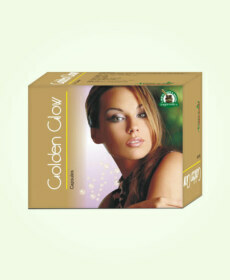 Glisten Plus capsules are herbal blood cleanser pills which lower toxin presence in blood and digestive system. Glisten Plus capsules come with herbs which are digestion improvers.These herbs promote fast digestion of complex food items like fat and protein and prevent release of acids and gas during digestion to prevent acidity, fullness, bloating, etc. Some of the herbs used in these herbal blood cleanser pills are laxative and regulate complete and proper removal of waste matter. Constipation or irregular bowel movements can cause toxin build-up, these increase chances of toxin presence in colon and cause problems like diarrhoea, dysentery, etc. Herbs present in these pills digest food quickly and remove waste matter to keep digestive tract and blood clean. 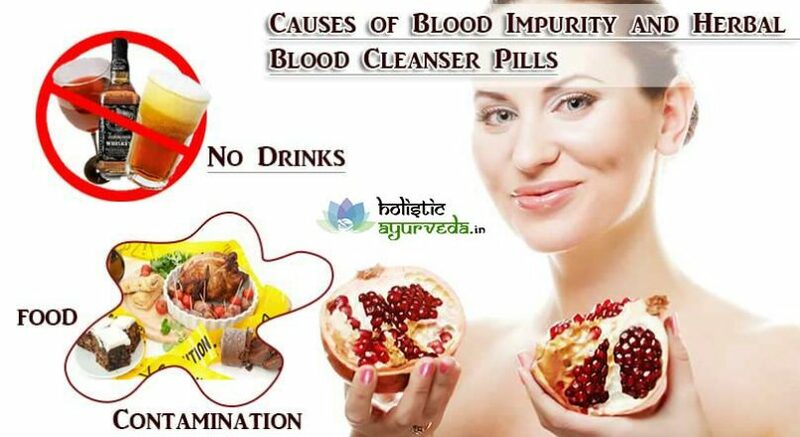 Glisten Plus herbal blood cleanser pills possess herbs which nullify toxins present in blood. The herbs get digested in body and flow with blood to nullify toxins and make them harmless, later these get excreted out of body smoothly through urine. Some of the herbs are diuretic and increase urine output to keep kidneys clean and remove toxins from blood. The benefits of these herbs present in herbal blood cleanser pills shield ill-effects of medication, ageing, harmful foods and contaminated water and air to protect blood from toxins. 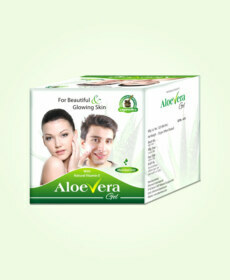 Glisten Plus herbal blood cleanser pills possess herbs which are immunity enhancers. These herbs supplement antibodies which nullify and eliminate microbes and infectious agents and prevent them from growing in body. These also possess anti-inflammatory herbs which diffuse internal swellings in organs and blood vessels and maintain healthy flow of blood. Some of the herbs are potent remedies for curing disorders like anaemia and keep the energy levels of body higher. Free-radicals are highly damaging substances which speed-up process of tissue ageing and block blood vessels. Herbal ingredients of Glisten Plus capsules are Ksheerika, Amla, Chobchini, Guduchi, Karanj, Manjishtha, Kasumba, Pitpada, Murva, Amarbel and Anantmul. These herbs have been used since ancient times in Ayurveda for cuing problems related to health and vitality and these also promote longevity. All these herbs are present in these pills in perfect dosage and combination to deliver wonderful results in people of all ages. 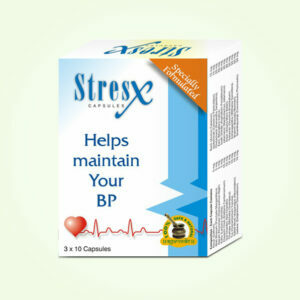 These are beneficial for men and women alike and maintain sound physical and mental health. People can gain considerable relief from common issues like stress, lethargy, fatigue, etc., by using these pills and lead an active and trouble-free life naturally. 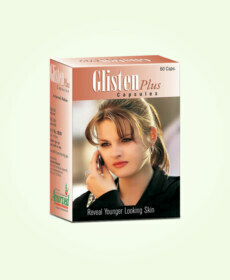 Buy Glisten Plus Ayurvedic Blood Detoxifier Capsules and Prevent Acne Naturally.